Reggae icon Bob Marley's only Grammy nomination came in 2002, more than two decades after his death for best Long Form Music Video. Though the main reason the music legend most likely did not win prior, was that a reggae category wasn't added until 1985. Over the years, there have been many debates about winners and talk about a Marley lock on the top award with Ziggy Marley notching no fewer than seven notches, Stephen Marley three nods, and Damian Marley four. 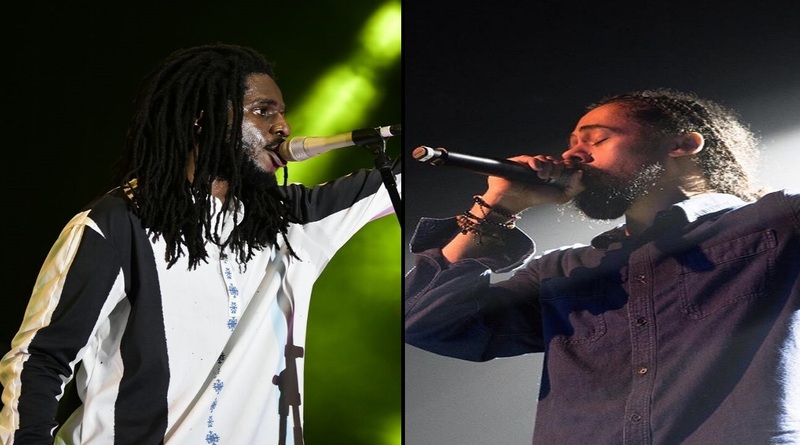 This year's debate over Damian Marley's win over Chronixx's bid got the Loop Jamaica team thinking about other albums that were perhaps overlooked over the years. 7. 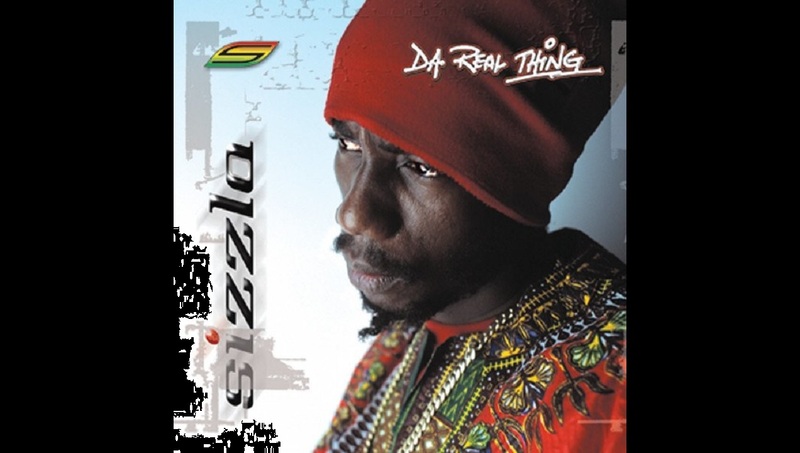 Sizzla’s 2002 release ‘Da Real Thing’ was just that, producing a string of hit songs including ‘Solid As A Rock’; ‘Thank U Mamma’; ‘Woman I Need You’; and ‘Just One Of Those Days’. How this album wasn’t even nominated for a Grammy remains a mystery among reggae fans. 6. 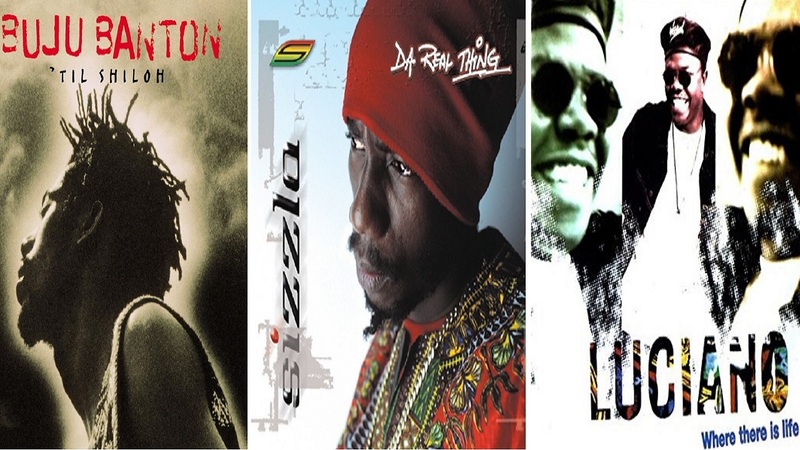 Sizzla's album, 'Black Woman & Child' spawned the hits ,"Give Them the Ride", "Love Is Divine", and "Make It Secure", and changed the lives of many young Jamaican men and women who flocked to the Rastafarian faith as they became young adults. 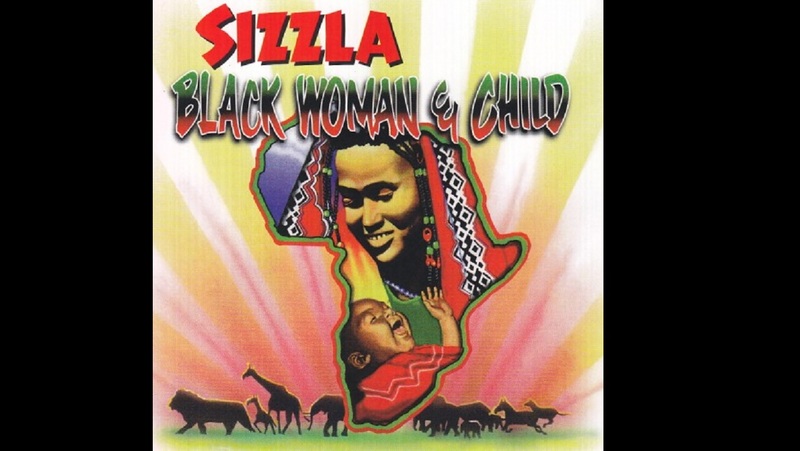 This was the soundtrack of the nation in the year 1997 as Sizzla railed against societal oppression and explored his Bobo Shanti beliefs on producer Bobby “Digital” Dixon’s oak-solid one-drop rhythms. He was Jamaica's Elijah, a tortured profit who called for purity in a time of great corruption in our island nation. The album was never even nominated, however Bunny Wailer won that year for the long-winded title, 'Hall of Fame: A tribute to Bob Marley's 50th anniversary', an album that could not dare lose. 5. 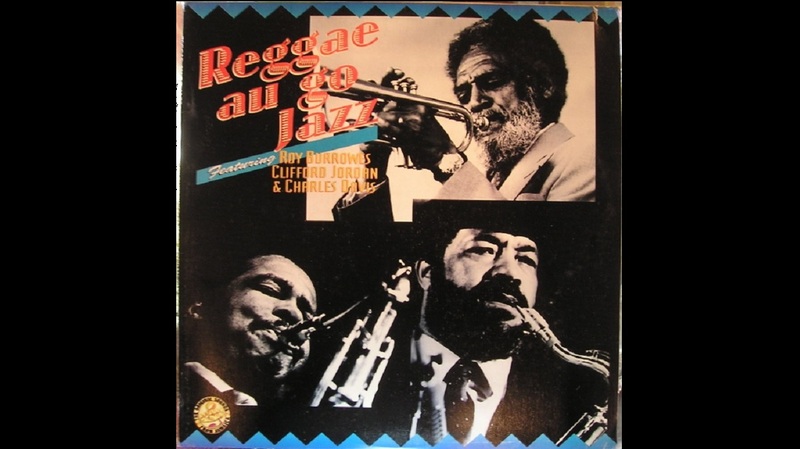 'Reggae au go Jazz' was released under the Studio One Label in 1999 and featured vocals from Roy Burrowes, Clifford Jordan and Charles Davis. It was never nominated. 4. 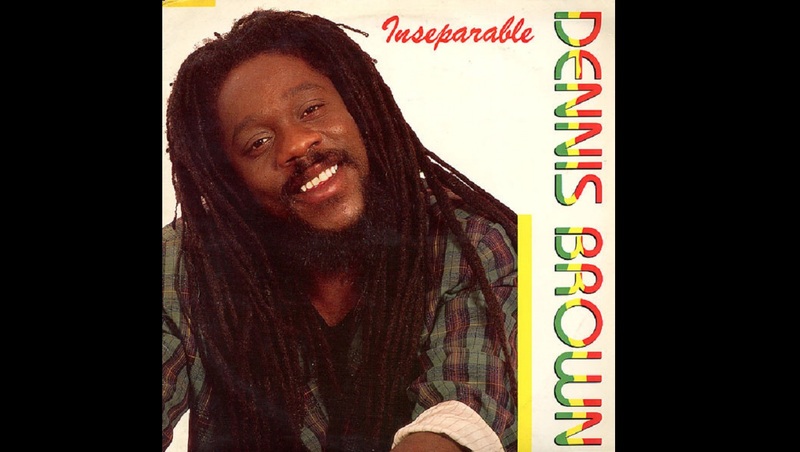 You may find it hard to believe that 'Inseparable', the classic 1988 album which many consider 'Crown Prince of Reggae' Dennis Brown's finest work, was never considered for a Grammy. Songs such as 'So Nice to be With You', the title track 'Inseparable' and 'Stop Your Fighting' made this album a cult classic among Jamaican music lovers. Dennis Brown was nominated for the plaintive 'Let Me Be the One' in 2001 but lost out to the 'one' named Beenie Man. 3. 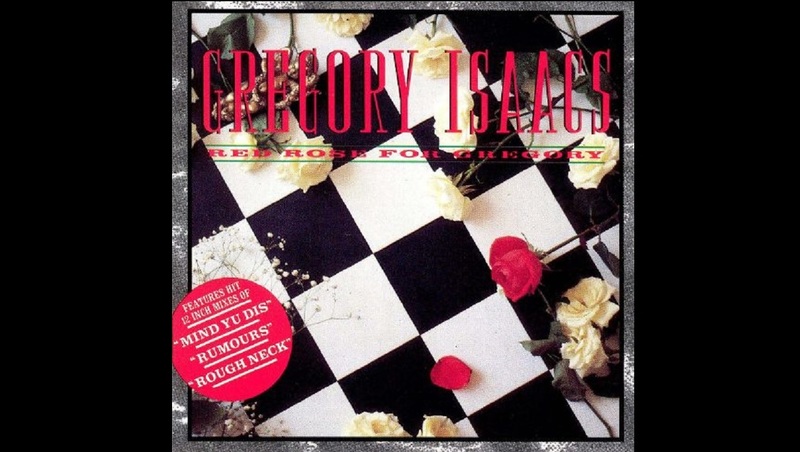 The brilliant 'Cool Ruler' Gregory Isaacs put his all into 1988's 'Red Rose For Gregory', distributed by RAS Records. This album was a literal tour de force that featured a title hit track, and the street anthems 'Rough Neck' and Rumours'. It was never nominated for a Grammy. Peter Tosh won that year for 'No Nuclear War'. 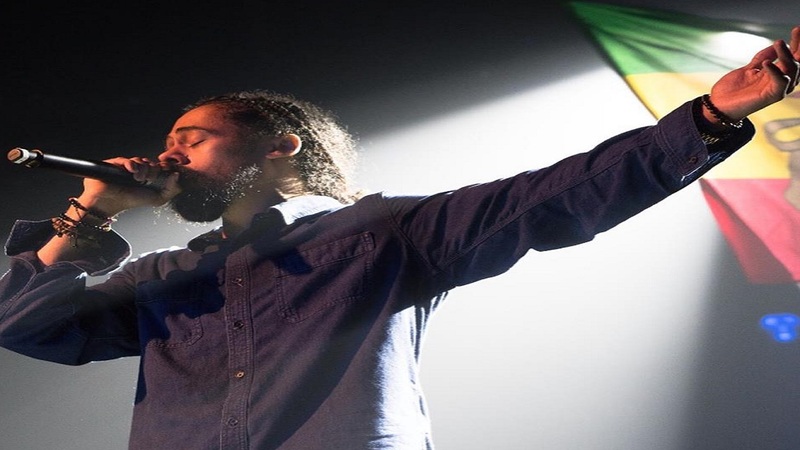 Notably, Isaacs lost to Bunny Wailer in 1997 and then again to Beenie Man in 2001 with albums that were not quite as influential or brilliant as 'Red Rose for Gregory'. 2. 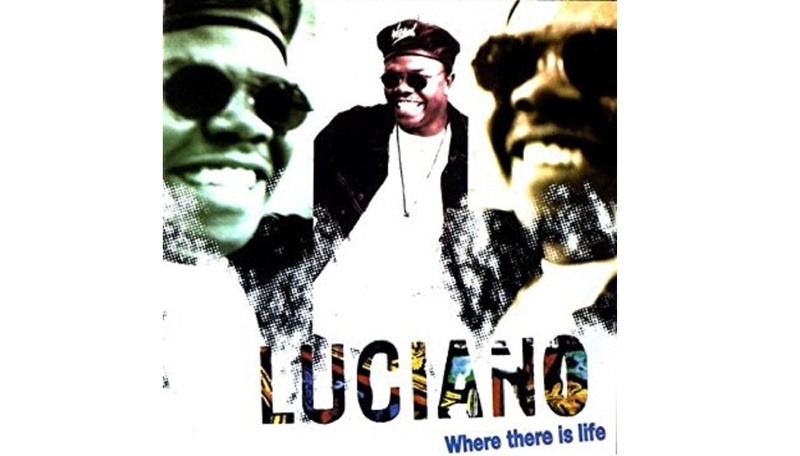 Luciano delivered his best work, the smash hit 1995 album 'Where There Is Life' for Chris Blackwell's label Island. It contained such hits as "It's Me Again Jah" (a no. 1 single in Jamaica), "Who Could It Be", as well as the title track. It was never nominated; Bunny Wailer won that year for 'Crucial!Roots Classics'. Interestingly, Luciano was nominated for a Grammy in 2016 for the album, 'Zion Awake', but lost to Morgan Heritage. 1. 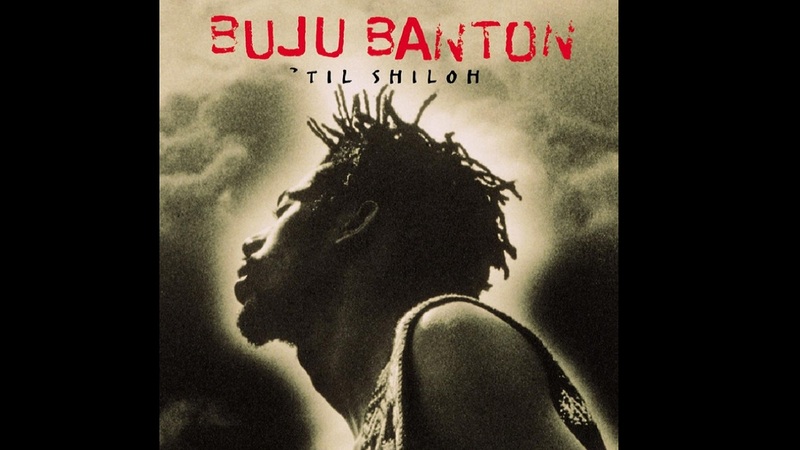 The much-hailed 'Til Shiloh' was the fourth album by Jamaican dancehall superstar Buju Banton. Released in 1995 on Loose Cannon Records, a short-lived subsidiary of Island Records, the album marked Buju Banton's exploration of his newfound Rastafarian faith. It remains a classic with such hits as 'Wanna Be Loved' and roots-oriented conscious songs such as "Til I'm Laid to Rest", and "Untold Stories". 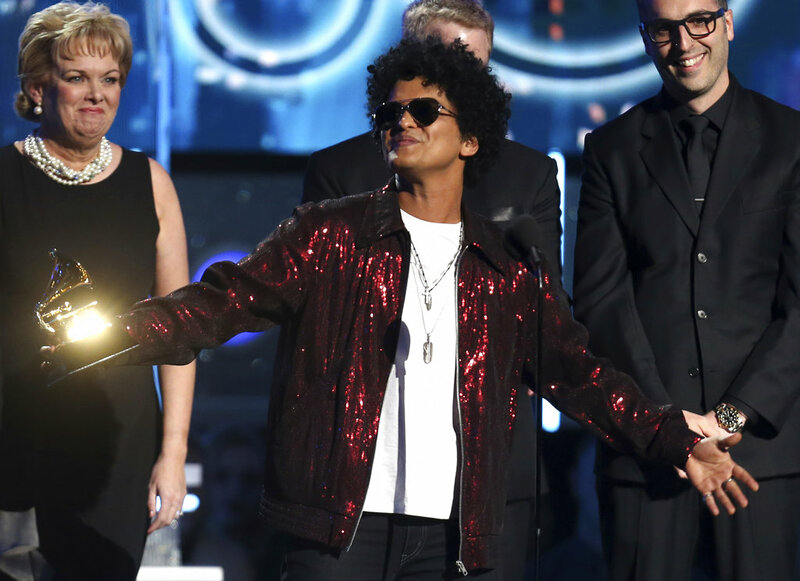 Shaggy's 'Boombastic' won that year, a platinum-selling album that produced two Top 10 hits in the United States, 'Boombastic' and 'In The Summertime'. Interestingly, Buju Banton finally got the nod in the Best Reggae Album Grammy in 2011 for the relatively weak 'Before The Dawn'.